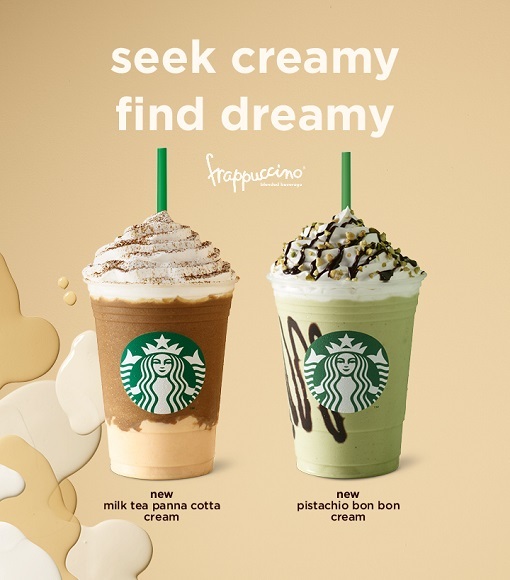 Matudnila.com - A Cebu Events Blog: Starbucks unveils non-Coffee Frappuccino Beverage & Father's Day Card! Home Starbucks Pistachio Bon Bon Starbucks unveils non-Coffee Frappuccino Beverage & Father's Day Card! 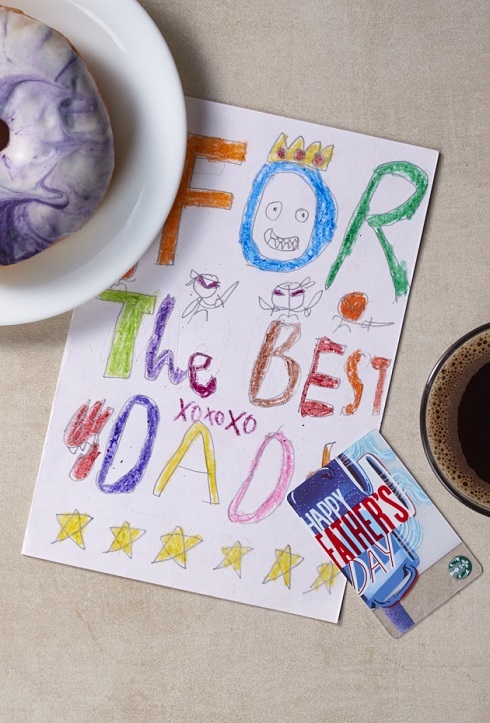 Starbucks unveils non-Coffee Frappuccino Beverage & Father's Day Card! Starbucks has got Frappuccino beverages to offer that transport you to the world of summer fun. Starting June 5, customers will enjoy indulgent moments by sipping the summer feels with these new creamy delights. Starbucks Pistachio Bon Bon and Milk Tea Panna Cotta is available for a limited time. The Pistachio Bon Bon Cream Frappuccino blends authentic ground pistachio nuts, made more decadent with chocolate sauce and then topped with fluffy whipped cream and finished with chunky, crunchy pistachio and waffle pieces. Made for Milk Tea fans, Milk Tea Panna Cotta Cream Frappuccino is made with rich, aromatic black milk tea ground from premium tea leaves, it surprises with a generous layer of sweet and smooth, panna cotta pudding. The beverage is finished with whipped cream and a dusting of fine black tea powder. Starbucks Cold Brew Retail Pack is back! Looking to spend summer days in the comfort of your homes? Enjoy a cup of refreshing coffee with Starbucks Cold Brew. 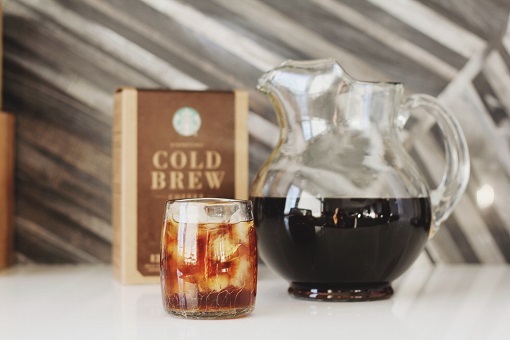 Starbucks offers Cold Brew in easy-to-prepare retail packs, perfect for crafting your own batch at home. A custom blend of 70% Colombian and 30% African beans, the Starbucks Cold Brew Retail Pack offers a smooth and chocolate-y punch. With no heat required, the coffee is silkier and has a naturally sweeter taste. Make dad feel special with the limited edition Father’s Day Card. Available for an initial activation amount of 500 pesos. And it comes with a greeting card! 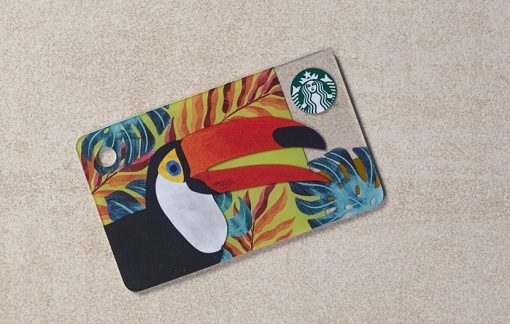 Another My Starbucks reward card available this month is the Toucan Mini Card bringing channel tropical vibe. Minimum activation amount is 500 pesos. The rest of the summer is set to be a cool one with Starbucks, so #GetTheFeels and embrace the season! 0 comments: on "Starbucks unveils non-Coffee Frappuccino Beverage & Father's Day Card!"